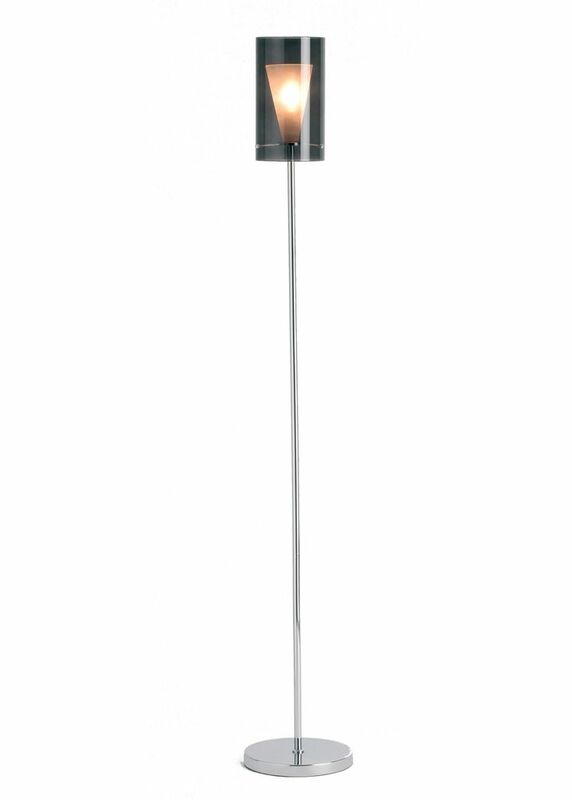 Add a modern twist to your home with the Jenna Floor Lamp. An elegant design, it features a chrome base that stems up to an intricate twist detailing near the top. A silver drum light shade completes the look and offers a gentle diffusion of light when lit. Ideal for placing beside your sofa or in your hallway to create a welcoming glow in your home. It measures 1570mm in height by 360mm in diameter. Requires 1 x 60w ES (E27) light bulb (not included). 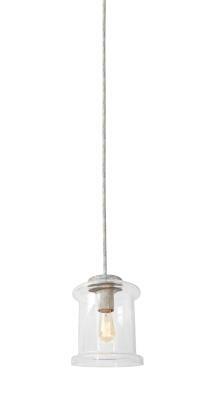 Add a touch of understated elegance to your interiors with this timeless table lamp from Pacific Lifestyle. The Jenna Table Lamp features a black chrome base with twisted detailing. 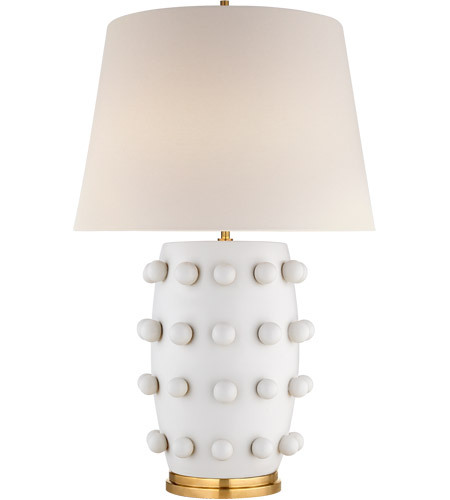 A dark fabric shade completes the design and offers a gentle diffusion of light when lit. Ideal for use in the living room or dining room. It measures 580mm in height by 310mm in diameter. Requires 1 x 60w GLS ES light bulb (not included). Orders of £50 and over placed before 3pm (UK Mainland*) FREE Next Working Day Delivery Orders of £100 and over placed before 3pm (BT Postcodes, Highlands & Islands*) FREE Two Day Delivery Orders under £50 placed before 3pm (UK Mainland*) £5. 95 – Next Day Service Orders under £100 placed before 3pm(BT Postcodes, Highlands**) £9.95 – Two Day Service Orders under £100 placed before 3pm(Islands**) £14.95 – Two Day Service Saturday or Sunday Delivery – Orders placed before 3pm on Friday (UK Mainland*) £9.